Romania’s logistics sector has come under the spotlight this year, after going down during the crisis years. It is now considered the second best investment sector, after the office market. Five developers control half of the total logistics spaces built in Romania. The total stock of industrial spaces amounts to 1.9 million sqm, with the largest share owned by the Dutch-Czech developer CTP, reports Economica.net. The company has been the most active developer this year based on the value of acquisitions. It has bought four logistics spaces in about six months and is now in talks for acquiring its fifth logistics park, the project Bucharest West, owned by Portland Trust. 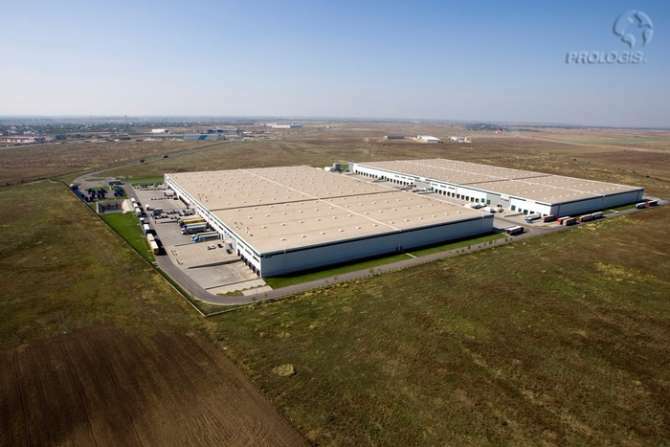 The developer has bought Mercury Logistic Parc, the Cefin Park in Arad, Deva Logistic Center, and ProLogis Park. 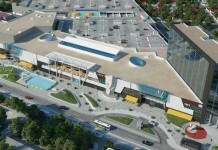 Its portfolio includes a rentable area of 342,000 sqm. Czech group P3 ranks second, after acquiring the Europolis park from CA Immo for EUR 120 million. The company is supported by two of the largest investment funds in the world, TPG Real Estate and Ivanhoe Cambridge. The Europolis park, which was renamed P3 Bucharest Park, has a rentable area of 215,000 sqm and is the largest logistics park in Romania. P3 also owns 40 hectares of land which would allow the development of more than 160,000 sqm of additional logistics spaces. The company has recently announced that it would start building a 28,000 sqm warehouse on a 6-ha land, which should be due by April next year. Belgian group Alinso ranks third. 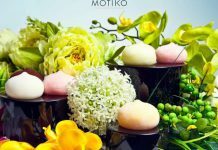 It owns the WestPark near Ploiesti, together with the local investor Petrica Usurelu. The park has a rentable area of 207,000 sqm. 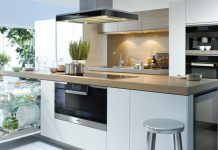 Australian group Cromwell comes next, after acquiring Valad Europe from Blackstone, for EUR 145 million. It owns in Romania industrial spaces of 116,000 sqm. Globalworth ranks fifth, with industrial spaces of 81,000 sqm in Romania, mostly located in the western region.